Eating out in Ireland is a treat for every budget and taste especially when you are in Dublin. The city has seen a high influx of all nations over the years, each adding their own flavours to the melting pot. 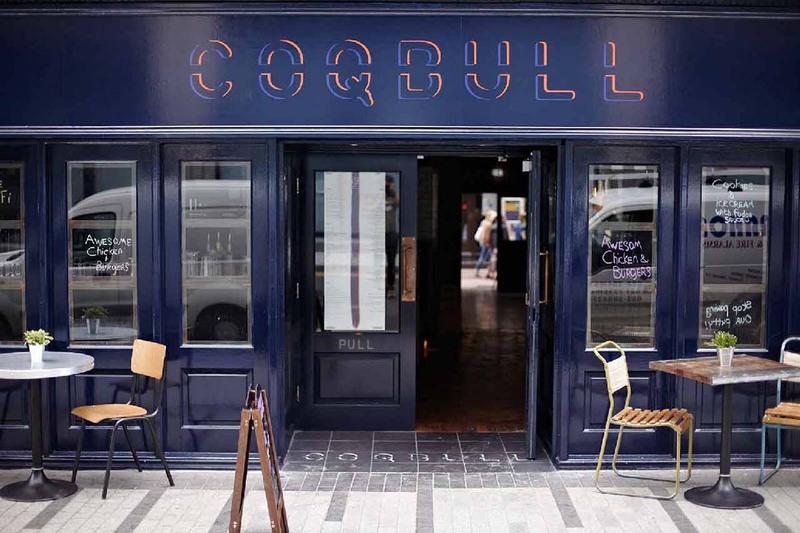 You can start your exploration form the Coppinger Row or the Winding Stairs, the list is endless but ones thing is for sure Dublin City would not disappoint when it comes to having fine dining. With Ireland being so close to the Atlantic, this provides the country with array of fresh seafood but the Irish favourite still remains - the famous chunky chips and cod-fish. So whenever you are in Ireland, you need to head to the chipper. 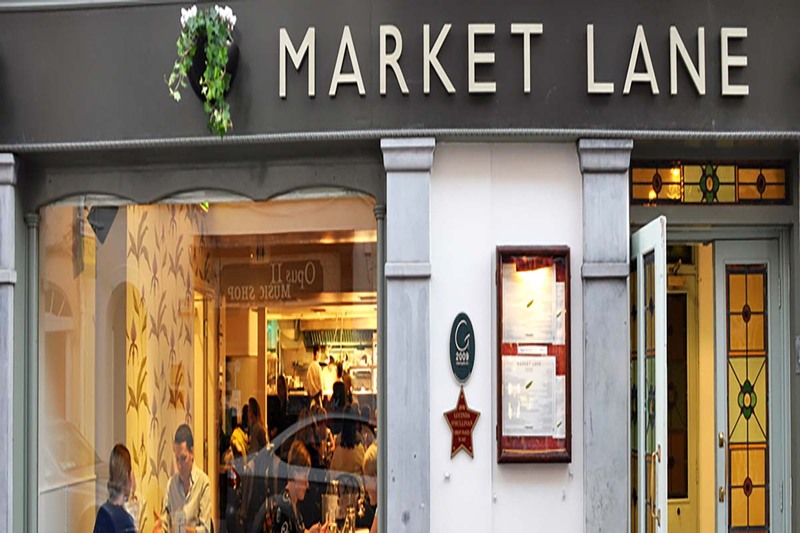 Though pulling together the list of the best places to have a meal in Ireland does create a lot of debate and we looked into our reservoir of responses from our large pool of customers to make the list helpful to you while here on holiday. 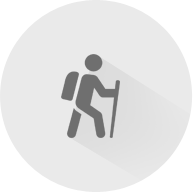 Some of these locations have also been reviewed on TripAdvisor while others have been interesting find for us and mostly for you as well as all suggestions were made by past guest to the country based on the counties they explored and as more customers explore other counties, the list will expand to cover other locations. 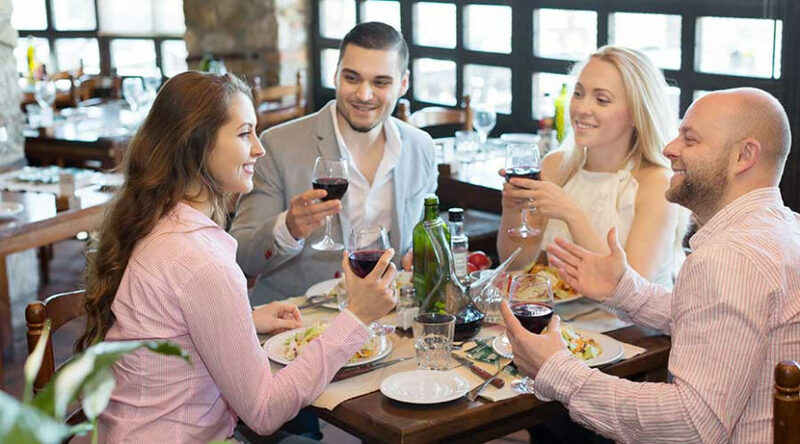 Carrentalireland.com wants to take the legwork out of your Irish experience for you in locating the best dinning locations. 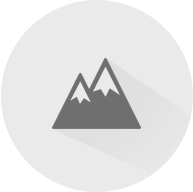 The list has been segmented by counties to help you sort through the list much quicker and find the best places to where you will be staying while you are in Ireland. 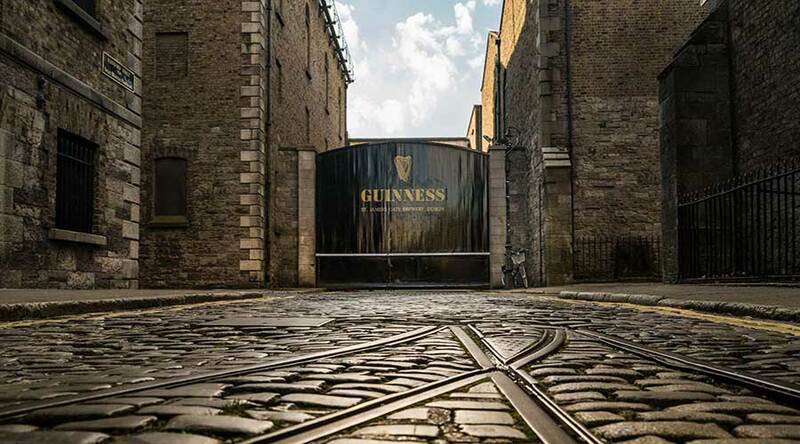 Located on the Southside of Dublin's City Centre, The Guinness Storehouse is one of Ireland's most famous tourist attractions. A lot of the time, the main tourist attractions are never worth your while but in this case that statement couldn’t be further from the truth. 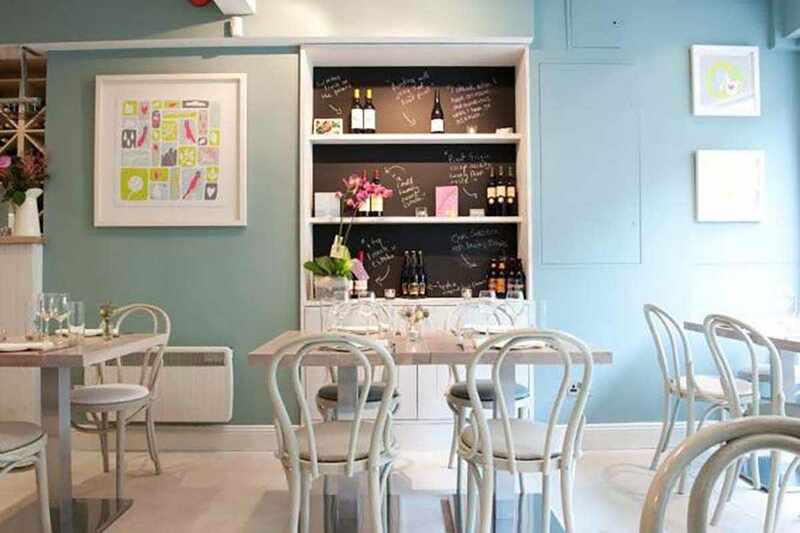 This contemporary restaurant located on Dame Street in Dublin's City Centre Is a stone’s throw away from one of Dublins most historical places, Dublin Castle. It could be the perfect place for you to have a bite to eat before or after seeing this landmark. Located 15 minutes’ drive away from the busy Cork city, you will have a reason for a bit of calmness while you are exploring the city. 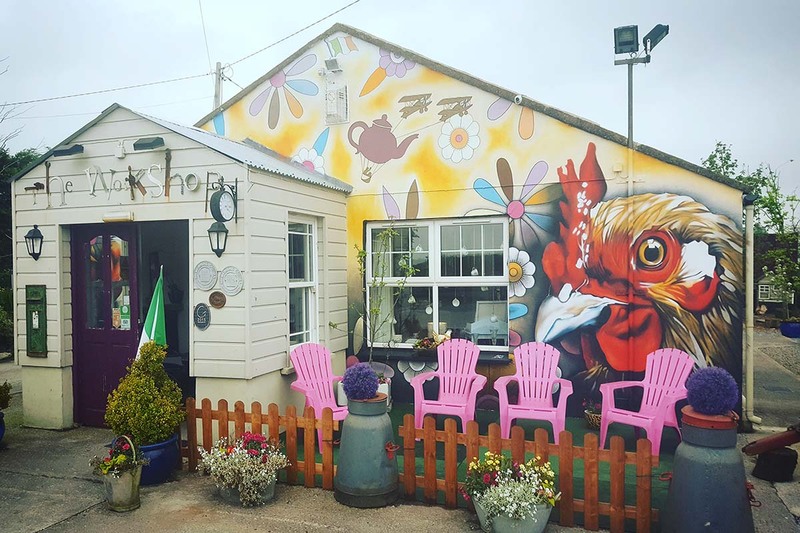 Just as the name, this is the workshop, originally used as a carpentry workshop, but it was taken over by the carpenter’s sons and they turned it into one of Corks quirkiest coffee shop/ tea rooms. 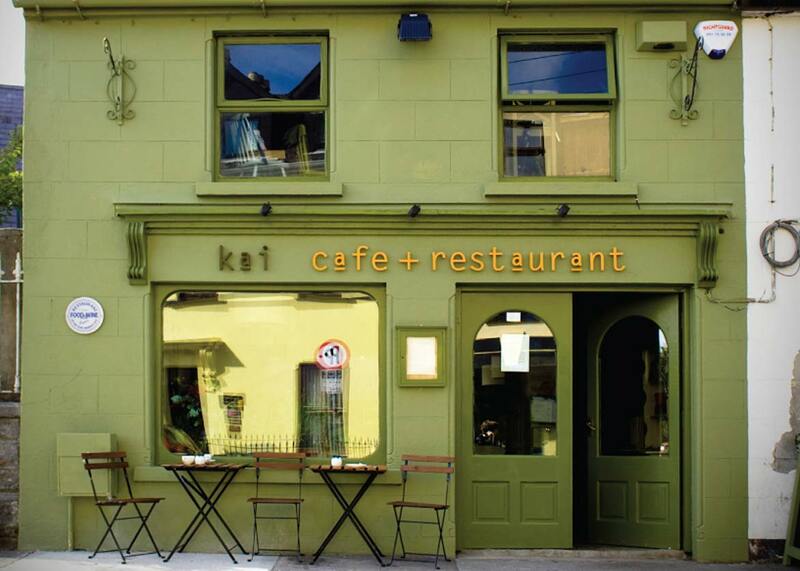 This is not the place to miss when you are out in Cork city, the dining experience is phenomenal. 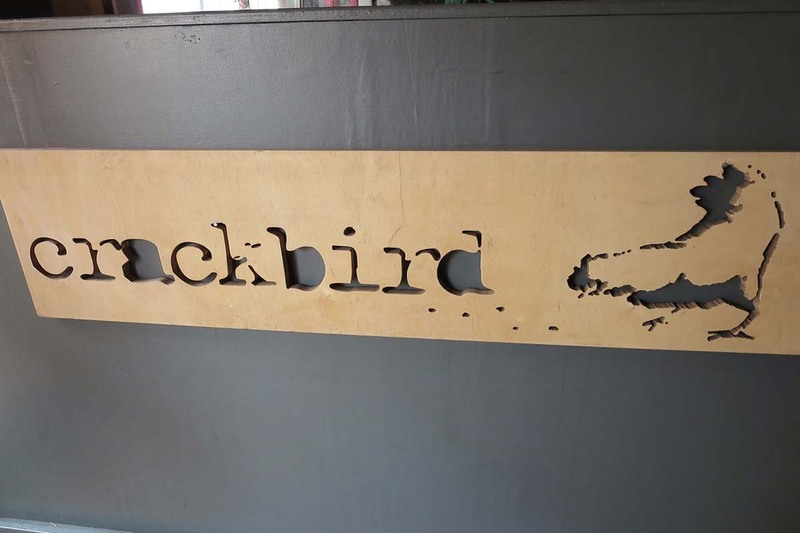 Their burgers are amazing with mouth-watering buns of deliciousness and it is one of the places that serve proper rotisserie chicken in Cork city. 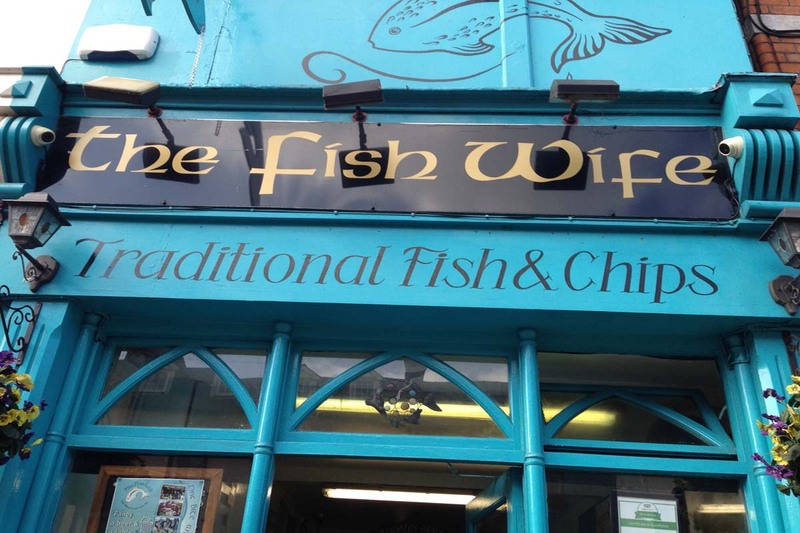 Located on MacCurtain Street, you are in the middle of Cork city itself and with Cork been a coastal city of Ireland, it is expected to have fresh haddock available and this chippy does not disappoint. On a busy day the queues for the lovely chips are long, however, after you have tasted it you will find out very quickly why they are so long. And with their slogan “One Bite And You’re Hooked”, you will definitely be hooked on this. 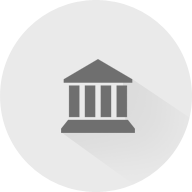 Located in the city centre in Galway this ensures that you do not miss a thing when you are locating them. The restaurant comes with it Michelin Start which means that you will be dinning in one of the most rated restaurant in Galway City. 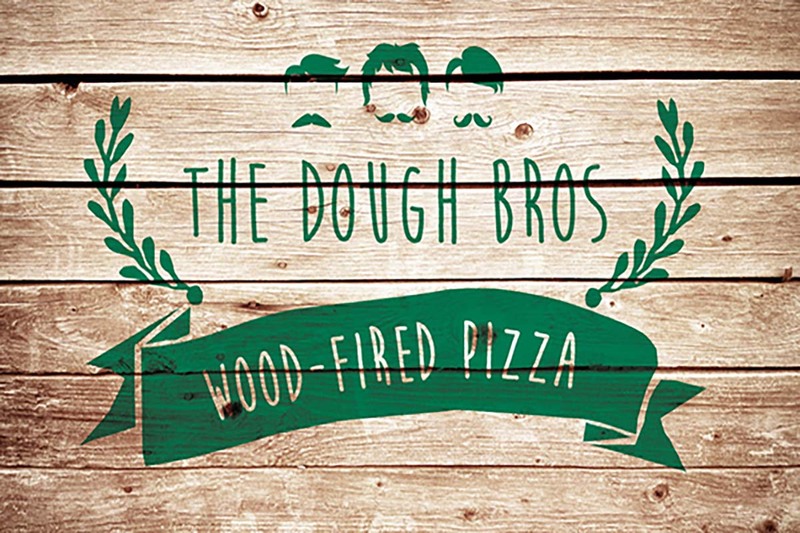 The Dough bros located in centre of Galway city, the business operated by two brothers who fell in love with wood fired pizza on their trip to Naples. 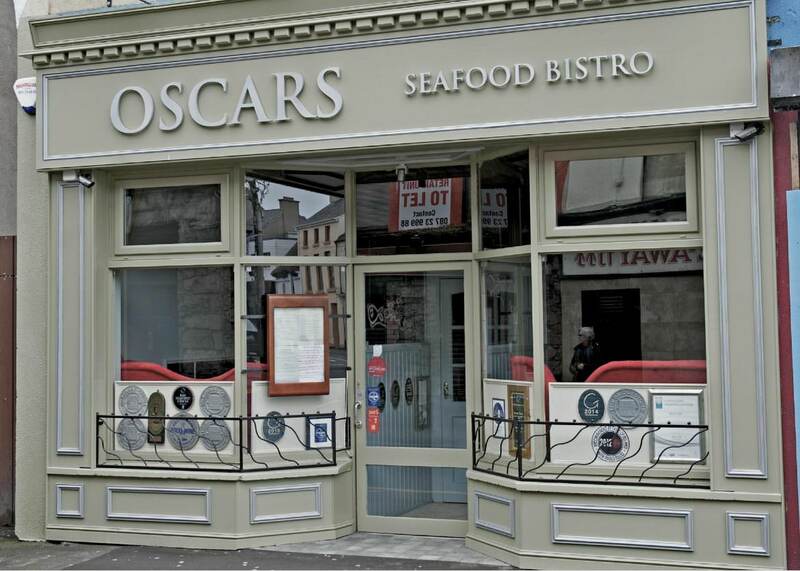 This is the Seafood venue while in Galway, located on Dominic Street where you can have your selection of real local foods in particularly known for their Seafood which is freshly caught off the coast of Galway and sourced from local fishermen and the best of Galway fishmongers. Run by couple David and Jessica Murphy. With Jessica as the head chef, she sources organic supplies locally to create daily menu that would awaken your senses to the flavours of the food they cook.